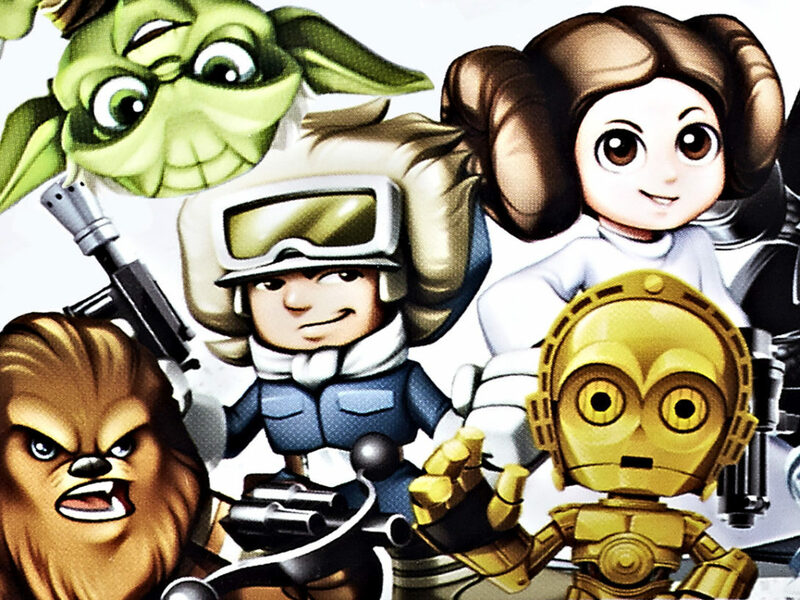 Hasbro's Kristin Hamilton discusses bringing the popular animated series to playtime. A walking carpet with a plaintive roar. A princess pleading for assistance from her only hope. A senator from Naboo learning starfighter stunts. 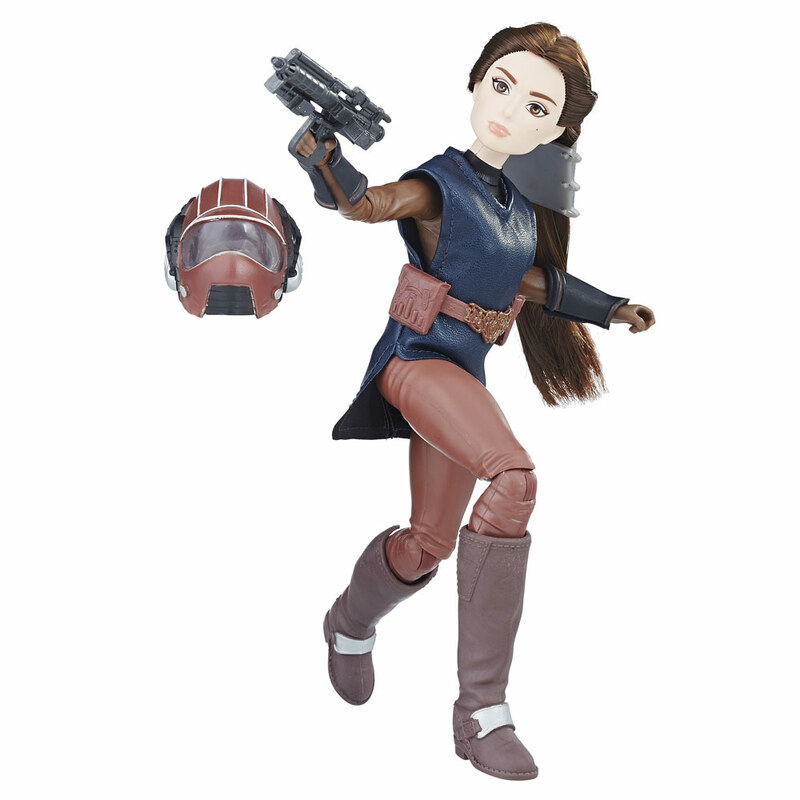 With new installments of the Star Wars Forces of Destiny micro-series rolling out this week, it’s only a matter of time before the line of adventure figures expands to reflect the continuing exploits of the heroines of the Star Wars universe. 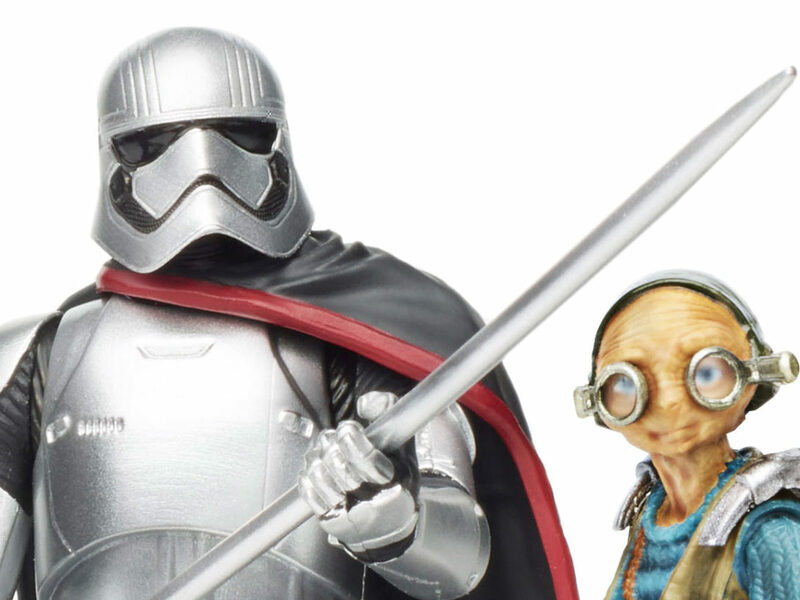 During New York Comic Con Thursday, Hasbro designers previewed some of the newest figures heading to toy shelves later this year. 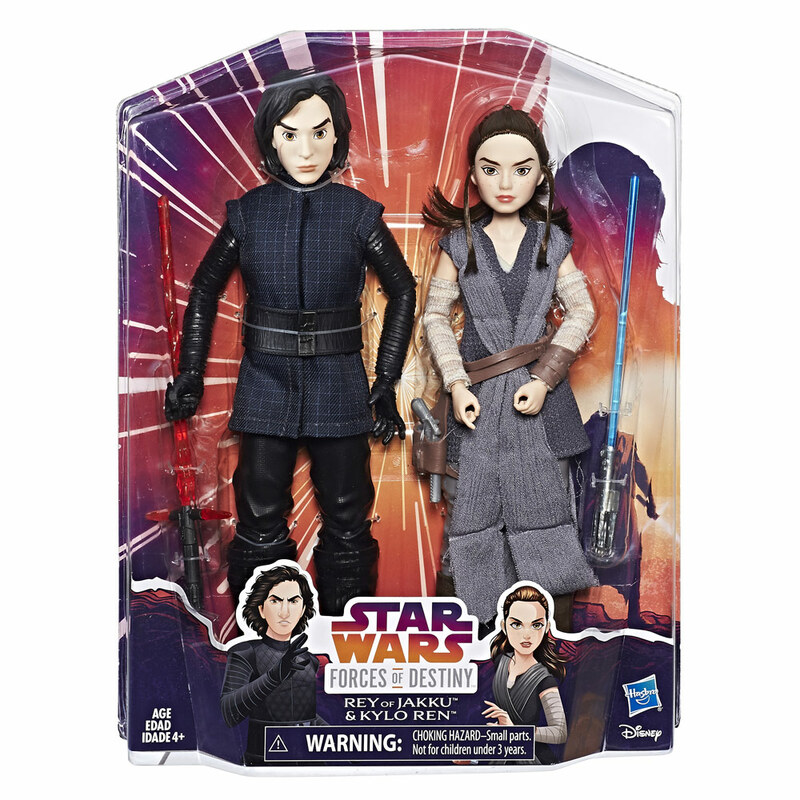 Kristin Hamilton, senior director of Global Brand Strategy & Marketing, admits Chewbacca may be her favorite of the latest additions, which also feature a Kylo Ren and Rey 2-pack. Han Solo’s brawny co-pilot gets the full-plush treatment in the first Hasbro figure line to feature characters with rooted hair. 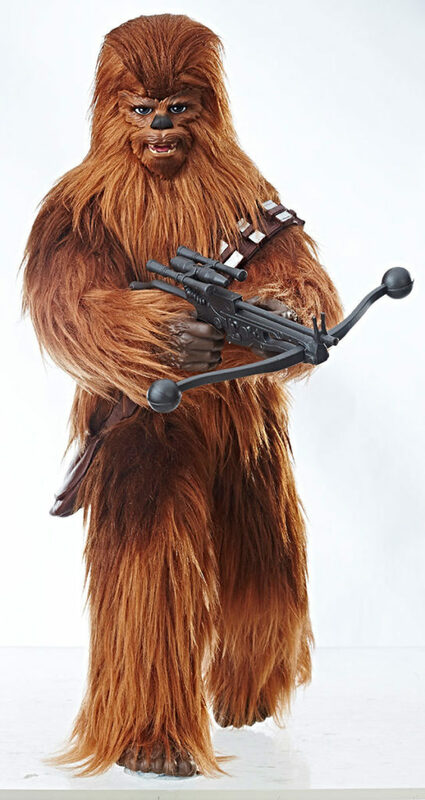 Tap his chest and he emits a patented Wookiee wail. 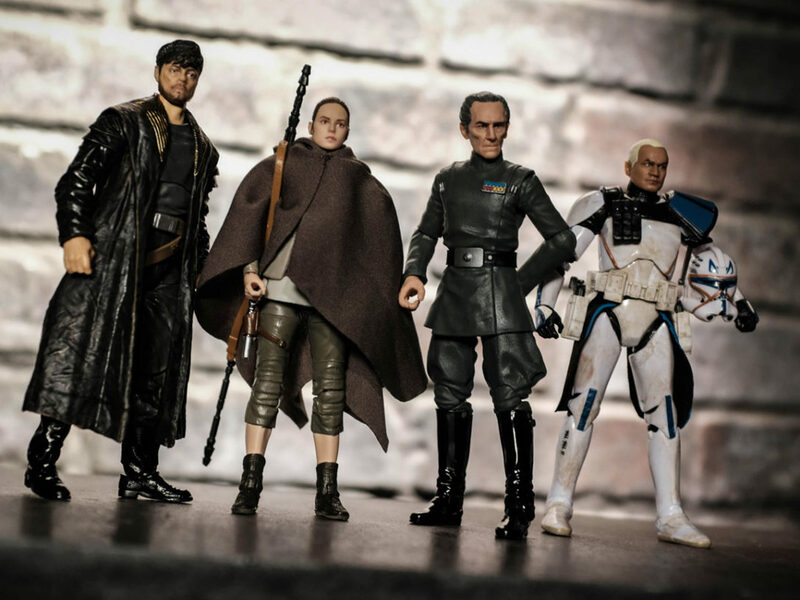 “We weren’t sure if we were going to be able to pull it off,” says Hamilton, noting that the style and size of the figures is a departure from the other Hasbro Star Wars lines. 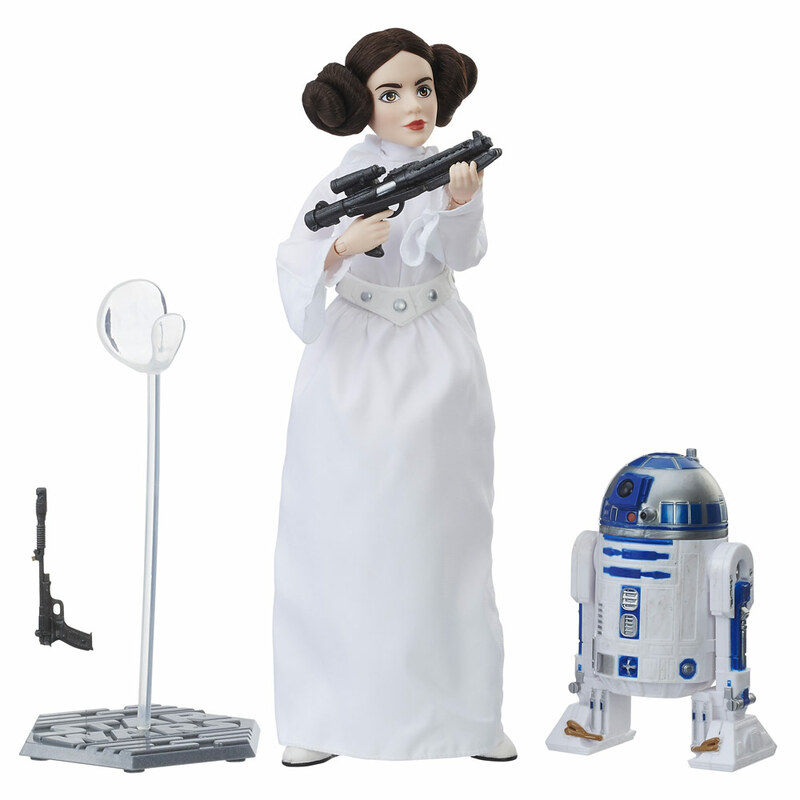 Chewbacca comes in for a landing on shelves in a few weeks, to be joined by later by Padmé, Luke and Yoda, and a Premium Edition Leia and Artoo, striking an iconic pose as the princess kneels down to stow the Death Star plans in her trusty astromech. 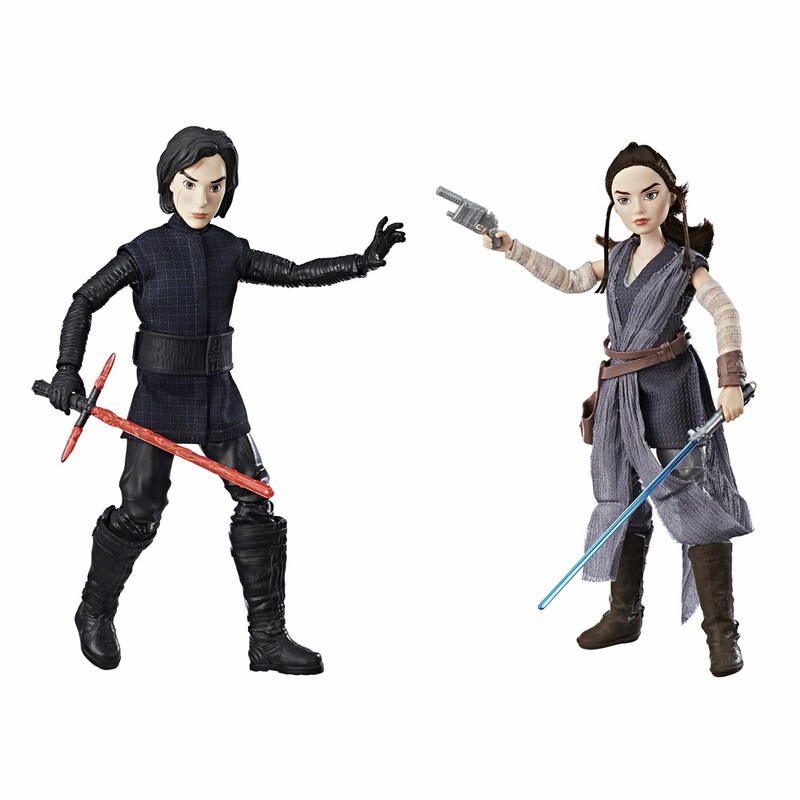 While most figures in the line have a dynamic play feature — squeeze their legs and they snap into combat action — the premium pair have more points of articulation for Leia and a premium paint job for Artoo to more closely match the film. The series, endearing bite-sized cartoons in the style of Saturday morning animations from the ’80s and ’90s, and the corresponding adventure figures have been embraced by older collectors and brand new fans alike. But it’s resonated with both boys and girls, Hamilton notes, and adults. 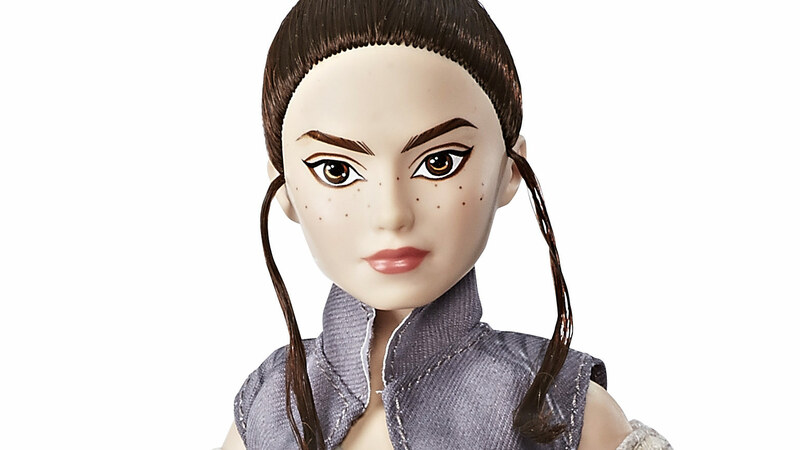 Although Hamilton was mum on other characters currently being designed and refined, she says she hopes Maz Kanata, the series’ narrator, will join the figures in the future. And now that she’s joined the second wave of animated shorts, Hamilton fields a lot of requests for Hera Syndulla. Fortunately, Hamilton sees no end in sight.